The 3rd Duke of Bridgewater owned extensive estates in Worsley, Greater Manchester. The Industrial Revolution was underway in mid-18th century Britain and the Duke quickly set about exploiting the rich open coal seams on his land. There was great demand for increased and better transport to service the coal mines at Worsley and convey the coal to expanding markets. The Duke undertook the building of a canal which would eventually link Manchester with the Mersey Estuary. The Bridgewater canal was completed in 1776 and it is said to be the first true canal in Britain and the modern world. The Duke died unmarried in 1803 and the Dukedom died with him. On his death, the Duke's estates, the canal and coal mines were placed in trust for the benefit of his nephew, Earl George Gower. By the terms of the will, control was vested in a body of three Trustees. With a continually changing personnel, this arrangement lasted for a 100 years. 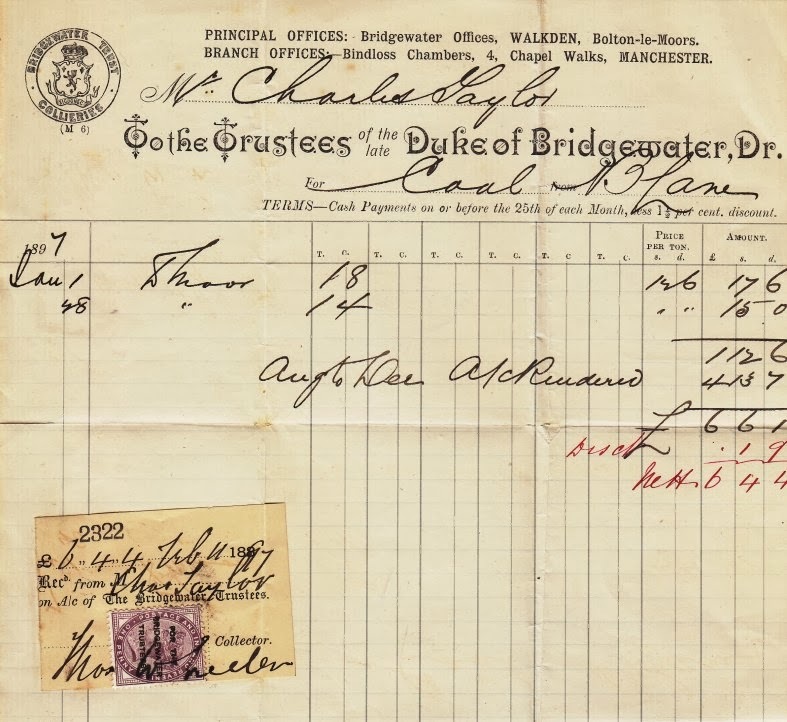 In 1903 the terms of the Duke's will expired and all the remaining Bridgewater interests passed into the absolute ownership of Francis Charles Egerton, the 3rd Earl of Ellesmere. On the death of the 3rd Earl in 1914, his son John Francis Egerton succeeded him as the 4th Earl of Ellesmere and inherited all his estates and financial interests. 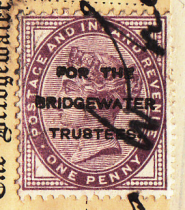 In 1923 the 4th Earl of Ellesmere sold off his estates to a syndicate of Lancashire businessmen who formed a new company called Bridgewater Estates Ltd. 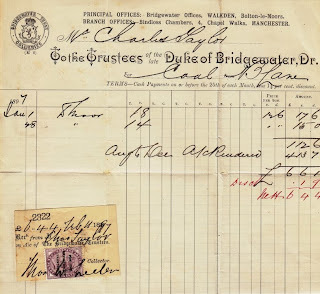 Following the nationalisation of the coal industry in 1942, Bridgewater Estates Ltd. surrendered its mine leases to the Coal Commission. In the 1960s the company owned approximately 7,000 acres of land. Bridgewater Estates made further land purchases during the 1970s, including the Thornley Estate, at Longbridge near Preston. In 1984 the company was acquired by Peel Holdings Ltd. and its name was changed to Peel Estates Ltd. In 1990 the company name was changed to Peel Investments (North) Ltd. after amalgamation with other companies in the Peel Group.